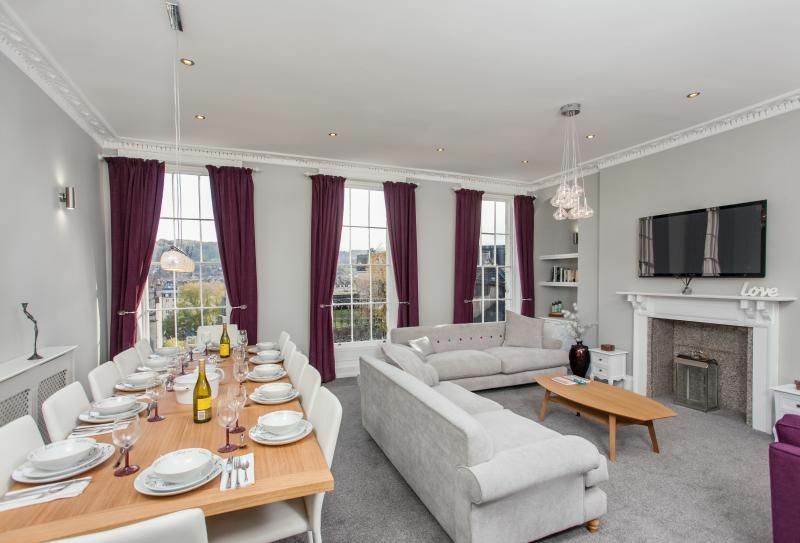 An exceptional top floor 2 bedroom flat with panoramic views in Catharine Place, one of the most desirable Georgian squares within the city of Bath, located around the corner from the famous Royal Crescent. Once a bridge club and an art gallery, the whole building has been completely renovated to incorporate 3 flats designed and constructed to the highest standards. Perfect for city ladies and gents who adore country living and country girls and boys who prefer to frolic in the city. 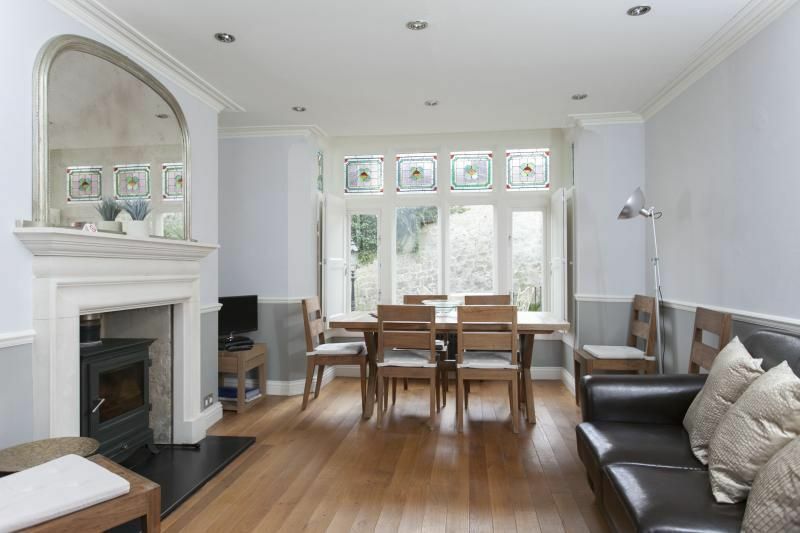 This charming period 3 bedroom home for 6 on the southern slopes of the city will win everyone over. 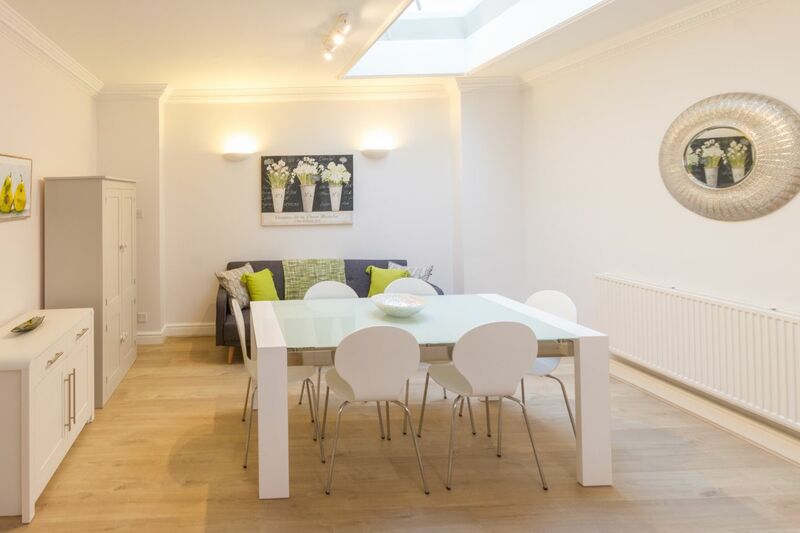 With a combination of stylish and luxurious interiors, great city views, pretty terraces, a short 5 minute stroll to the city centre or rolling green hills to explore, this house will be everyone's cup of tea. Awarded 5 star gold by the Tourist Board. 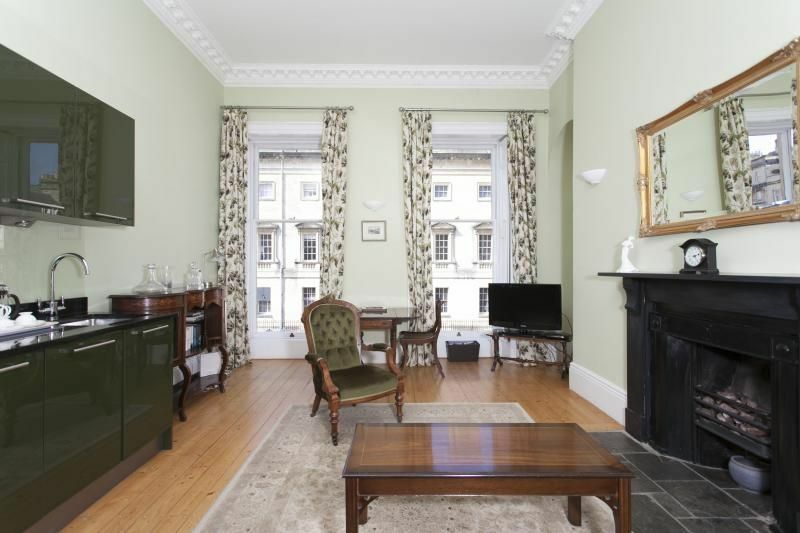 Set in the lower ground floor of a grand Georgian terrace in the city centre is a huge comfortable garden flat for two. You can hear the cheery bells of St. Mary's church ring out above and light floods in from tall sash windows. At street level, you can glimpse Bath Abbey, and be there or at many other historic sites in a short walk through some outstanding architecture. 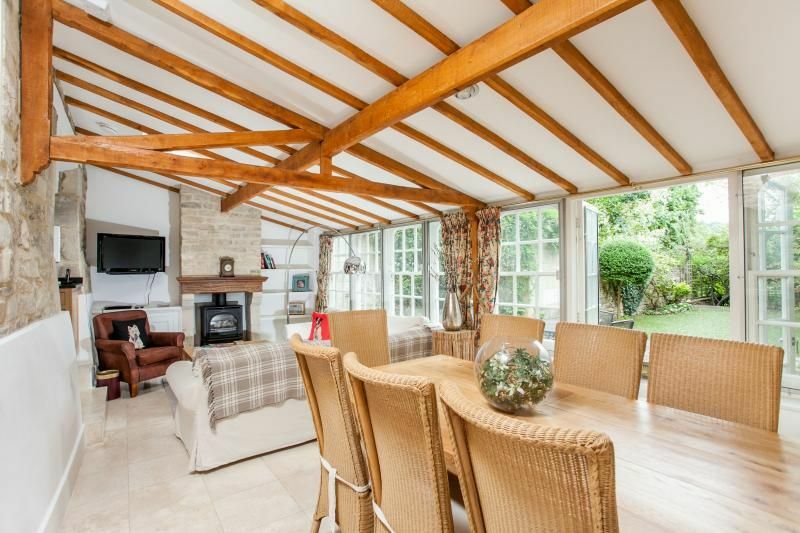 Like everyone`s favourite recipe, this charming home for 5 combines all the right ingredients. 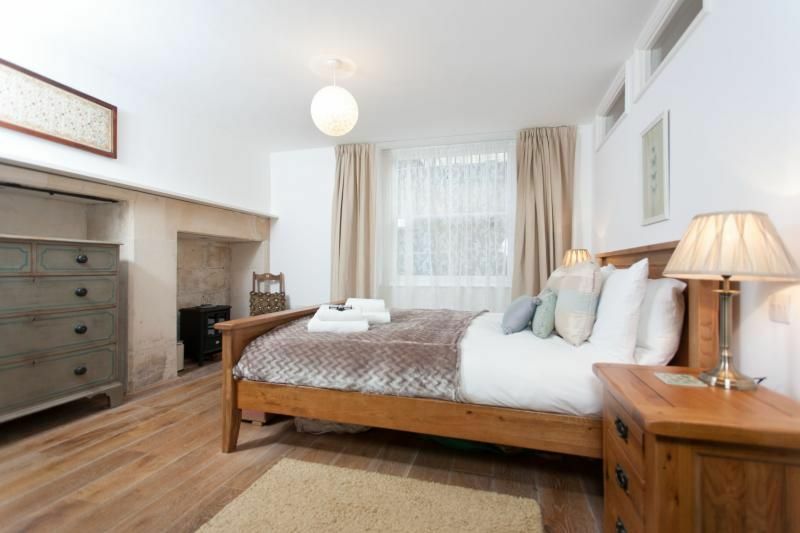 Attractive, spacious, quiet and wonderfully equipped, there is car parking for two cars, and a large walled courtyard garden for drinks and alfresco dining. 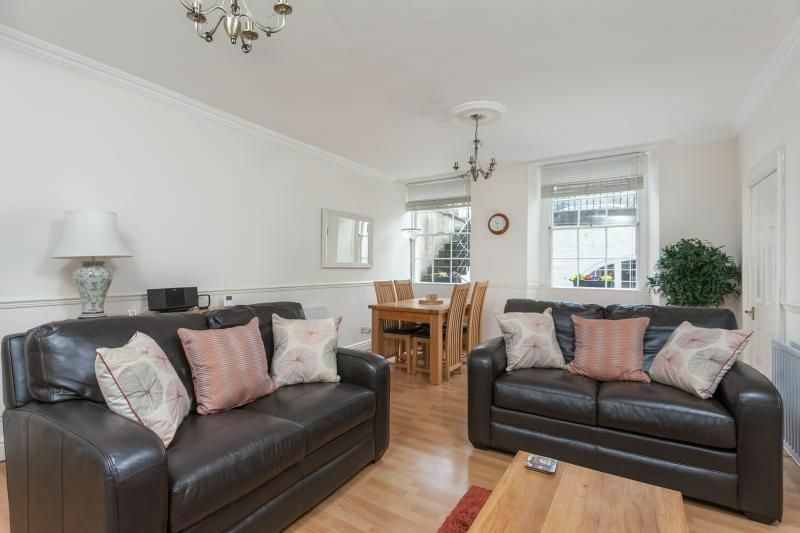 Situated beside an attractive leafy park and a 5 minute level walk to the city centre, it`s easy to see the sights as well as relax in peaceful surroundings. It`s a delicious combination that will be sure to delight everyone! Awarded 4 star gold by the Tourist Board. 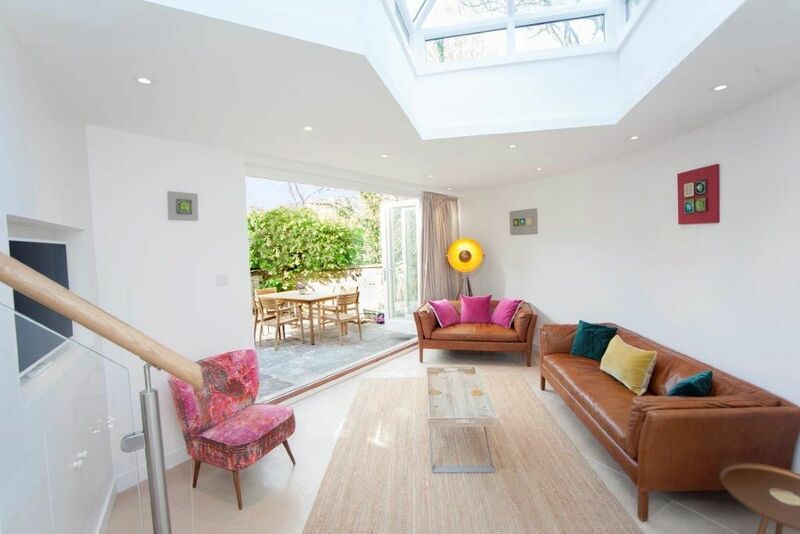 A newly renovated 3 bedroom, 2 bathroom end of terrace cottage for 6. 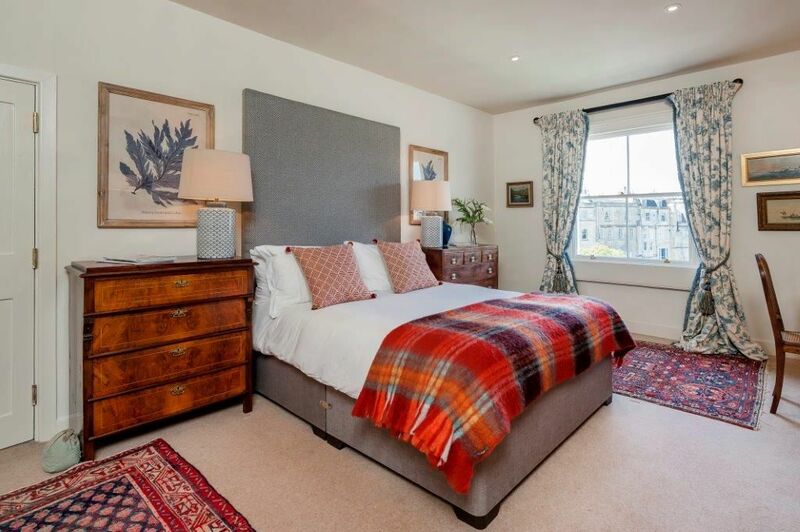 Three pretty bedrooms are arranged on separate floors providing the master bedroom with open views over elegant Widcombe and Bath. The fresh bright living area opens onto a walled courtyard garden for alfresco wining and dining. 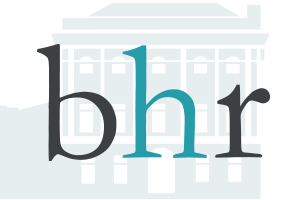 Who could miss an opportunity to stay in one of Bath's most famous buildings? 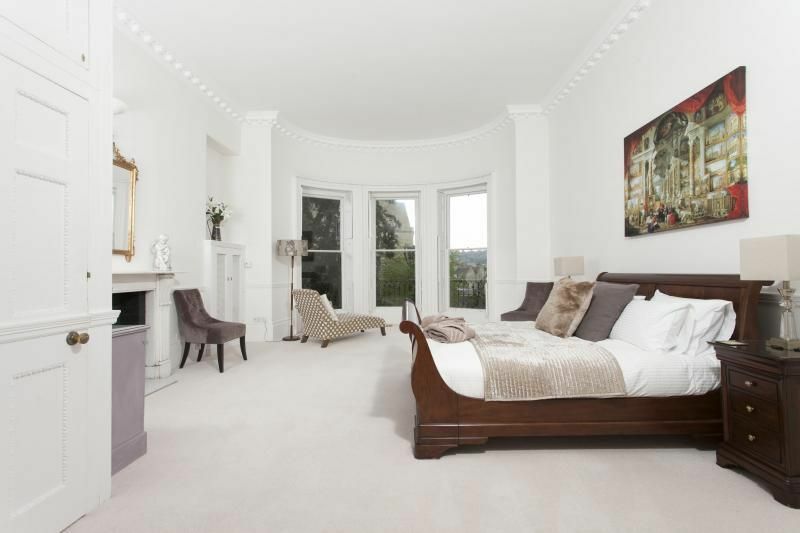 This lovely central apartment for two is a Georgian masterpiece. Filled with light from immense floor to ceiling windows, spacious and serene with marvellous views, this is a wonderful way to experience a glorious era in architectural style.